Never Fear Hope is Here! Our Cleaning Process Doesn’t Just Rearrange the Soil, It Removes It. In January 1973 David and Fran Hope created what is now the trusted and respected HOPE CARPET CLEANING. All six (6) of their children grew up participating in the family owned business learning true values like honesty, integrity and empathy. 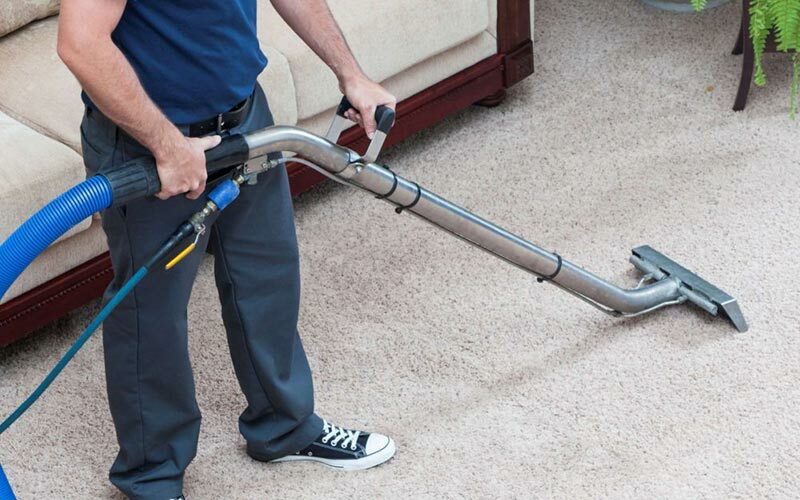 At Hope Carpet Cleaning, we use the most advanced hot water extraction methods. Our hot water extraction deep cleans your carpet, protects it, and leaves it looking fresh while complying with manufacturers’ warranties. Your furniture needs to be cleaned too. Just as regular carpet cleaning and maintenance will help your carpet last longer, cleaning your furniture will extend the life of your furniture and it will look and feel better, as well! 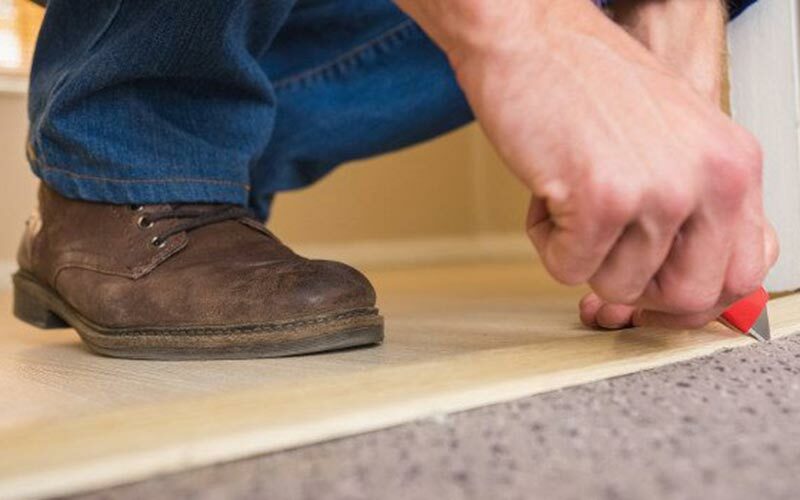 Before replacing your carpet completely, consider carpet repair! Our trained technicians can come out and inspect the problem and offer a solution that will have your carpet looking as good as new. Hope Carpet Cleaning is the company you can trust. As a locally owned and operated company, Hope Carpet Cleaning is deeply committed to making a difference in the Tulsa area through hard work and honest service. Mr. Hope served as president of Tulsa Professional Carpet Cleaners Association. We are committed to our community and bring honesty and integrity to the Carpet Cleaning needs of Tulsa. 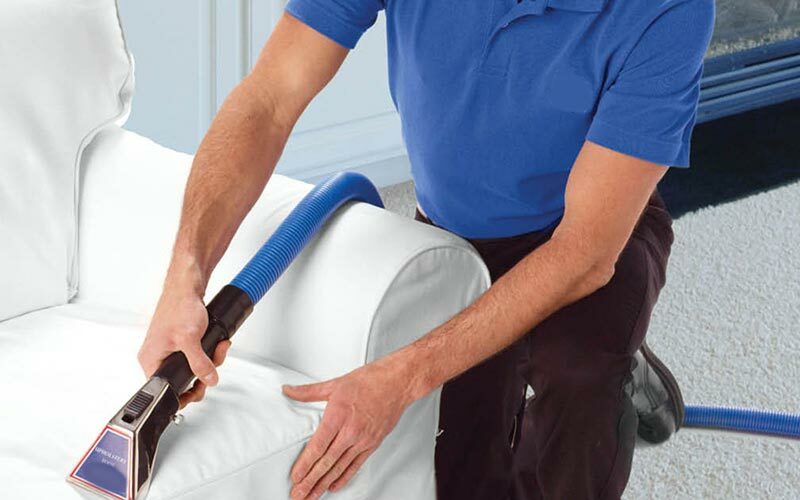 In the Tulsa area, you have a number of options for carpet cleaning. That’s why we strive to satisfy each and every client on each carpet and upholstery cleaning job we perform. For over 45 years Hope Carpet Cleaning has provided courteous professional service with exceptional results. Contact the Hope Carpet Cleaning team. Our technicians will arrive on time and perform all work to the highest industry standards.